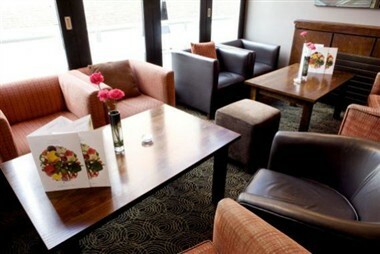 The Slug And Lettuce - Aylesbury is located in the small market town of quaint Aylesbury, near a large cinema hall. 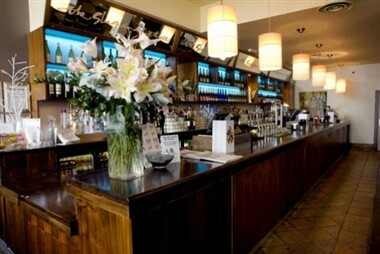 We pride ourselves here at The Slug and Lettuce for serving high quality beer and serve Cask Marque accredited Real Ale. 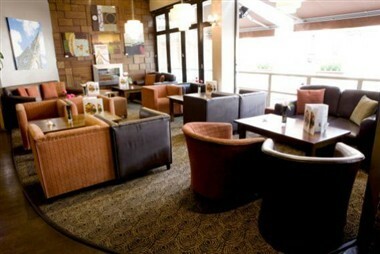 We want our customers to feel welcome and at ease and strive to make every visit a quality experience. 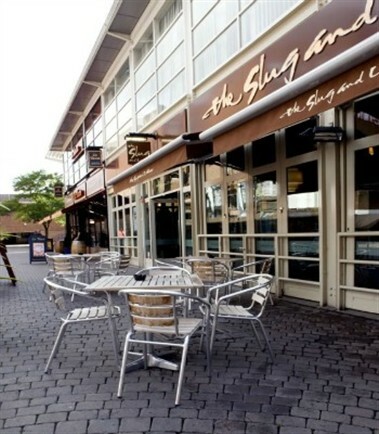 At Slug and Lettuce we know that when it comes to organising meetings, parties and corporate events, our customers want the convenience and simplicity of a 'one stop shop'. Our in-house team will create a personalised event designed to meet all your requirements. 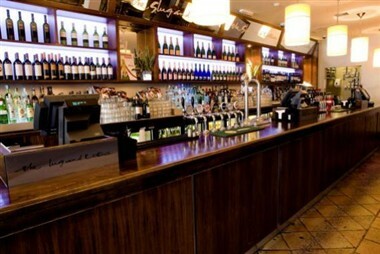 If you are looking to make your event exclusive, we can offer you the private use of an area, function room or the entire bar if you wish. Whatever event you are planning, large or small, we’ll help make it a success.